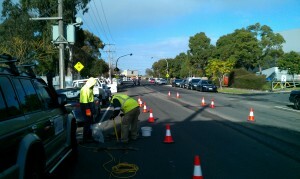 Happy International Road Maintenance Day! 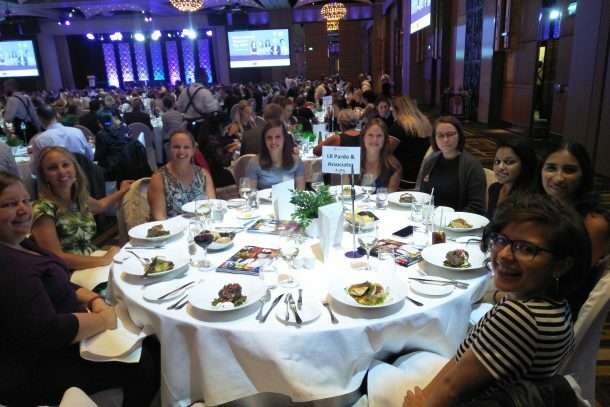 Most of our female staff enjoyed the Engineers Australia lunch yesterday at Crown featuring Turia Pitt. Consistency and persistence will lead to success. Go girls! Had a great time racing and putting with all the crew that wasn’t on site. 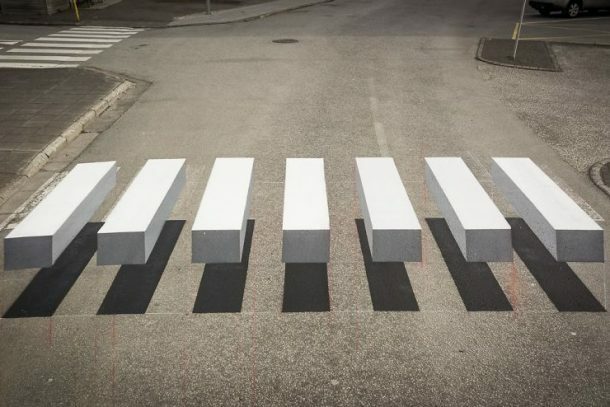 This clever 3D art trick would ensure you think twice before speeding through the pedestrian crossing. Thank you to all who participated in Movember, enabling LR Pardo & Associates to donate $1,000 to the cause of men’s health. Those without mos opted to go without chocolate or soft drinks or join the MOVE-mber option (60km in the month). 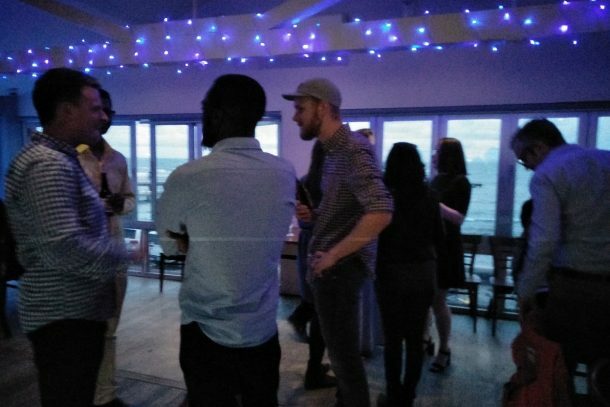 Thank you to all who came to our 10th year celebration at the Cerberus Beach House. It was good to see some of our old staff back and to mingle with clients. 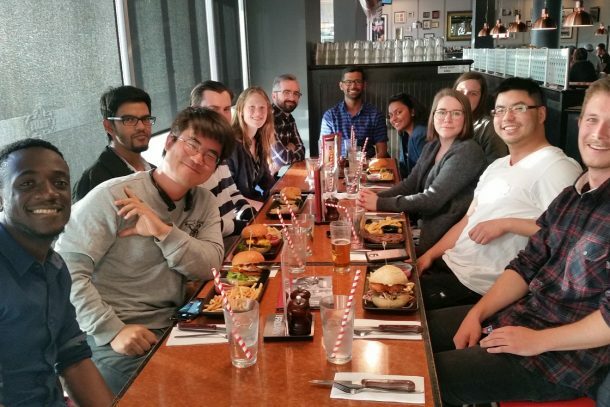 Here’s to the next 10! 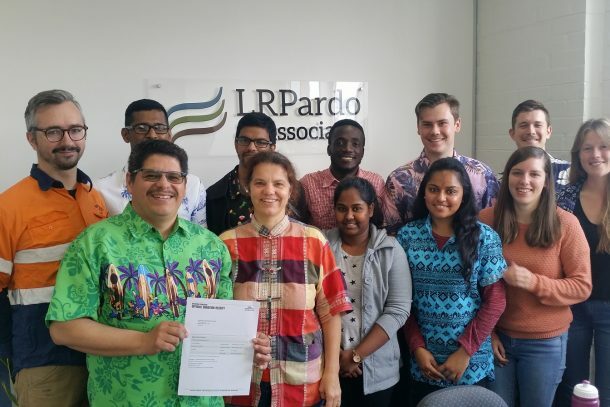 We are celebrating ten years of LR Pardo and going from strength to strength. 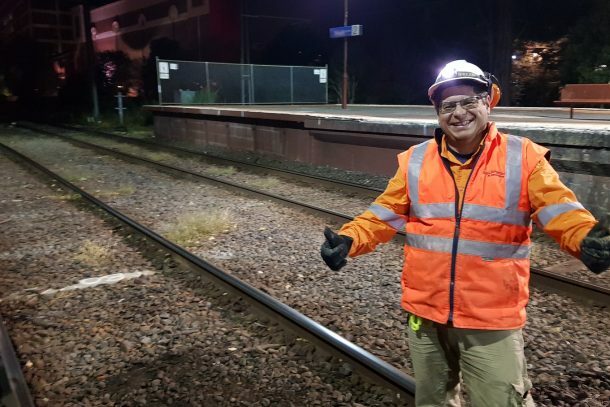 Starting with our first job at Flinders with one employee/director, growing to 25 staff today, having worked for over 250 clients. We thank you for your part in our success and look forward to the future. 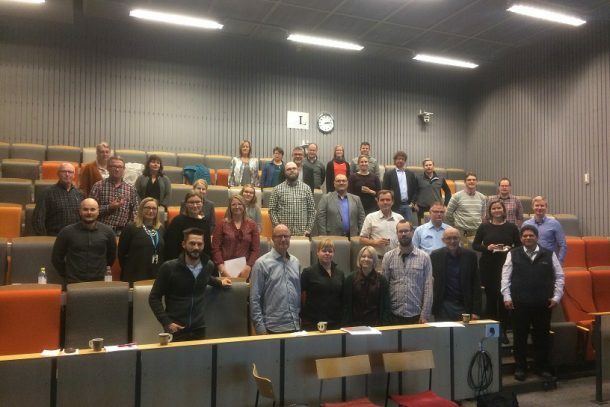 Lucas enjoyed his experience as keynote speaker on Acid Sulfate Soils recently at the Sustainability Management and Treatment of Sulfide Soils at Lulea University of Technology in Sweden. Lots of questions from attendees who don’t have as much experience in this area. Just the main people for this photo. 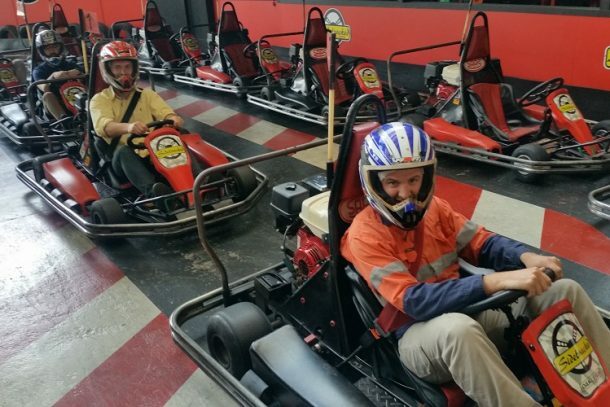 For most of us it was our first time at a golf driving range, some really picked it up fast – well done. Thank you to the Melbourne Golf Academy. Are you ok today on this World Mental Health Day? Take some time today to talk to someone and check they’re doing ok.